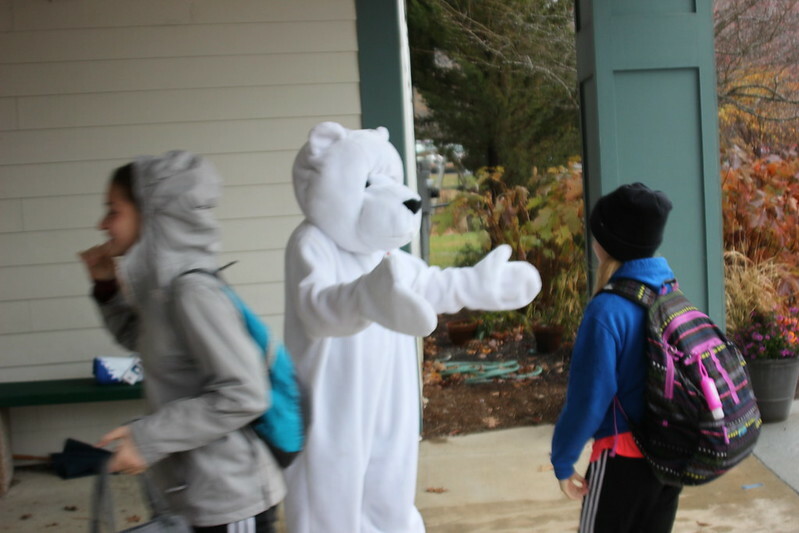 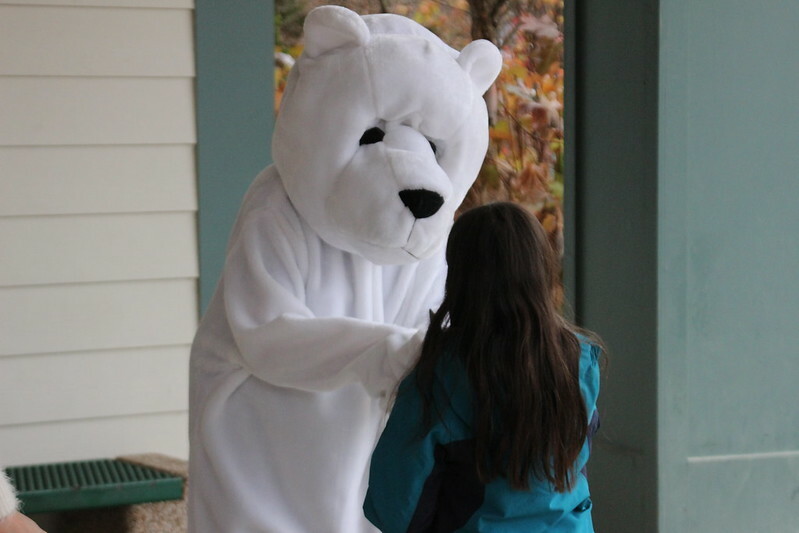 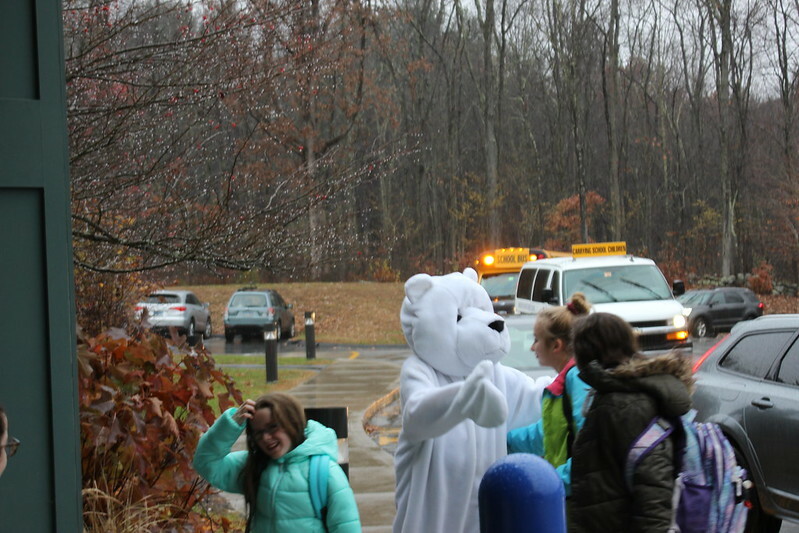 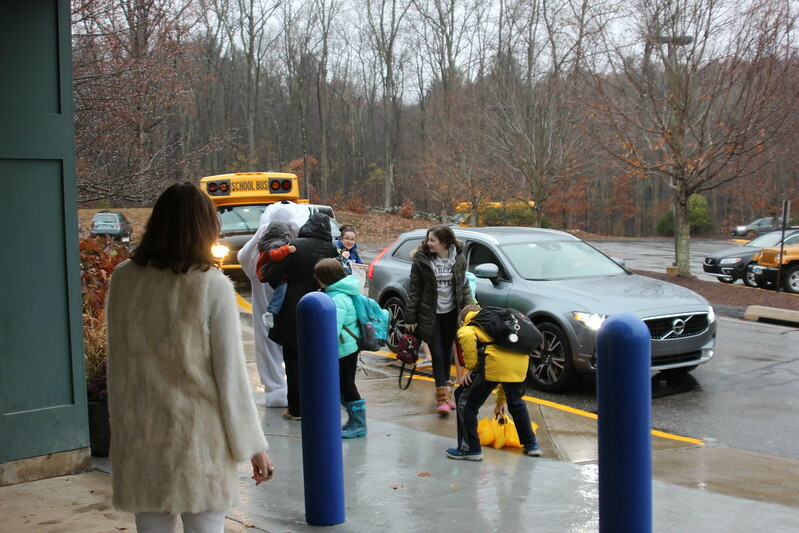 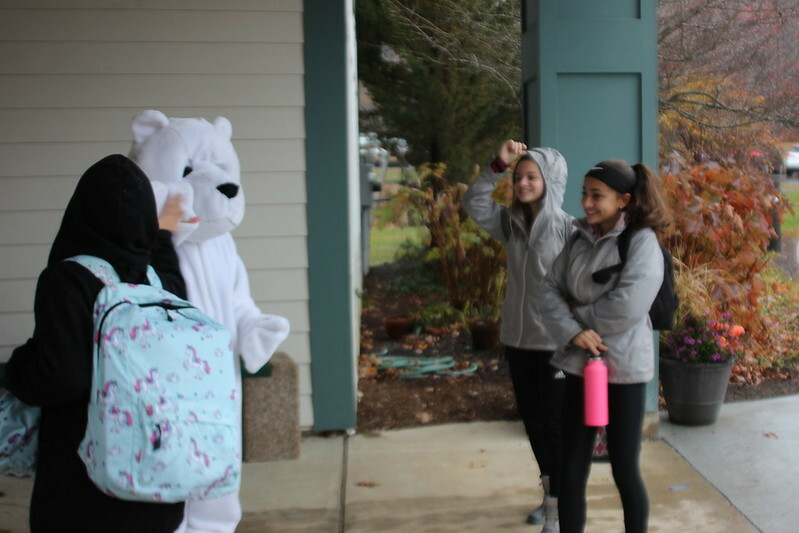 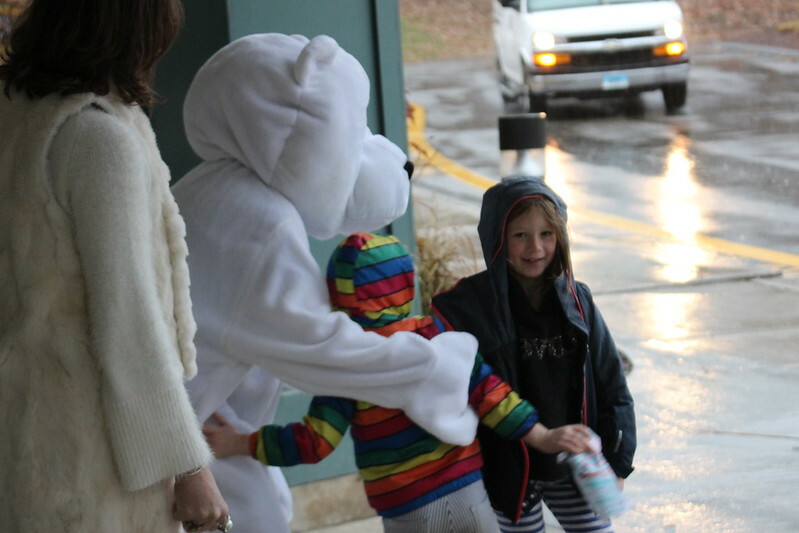 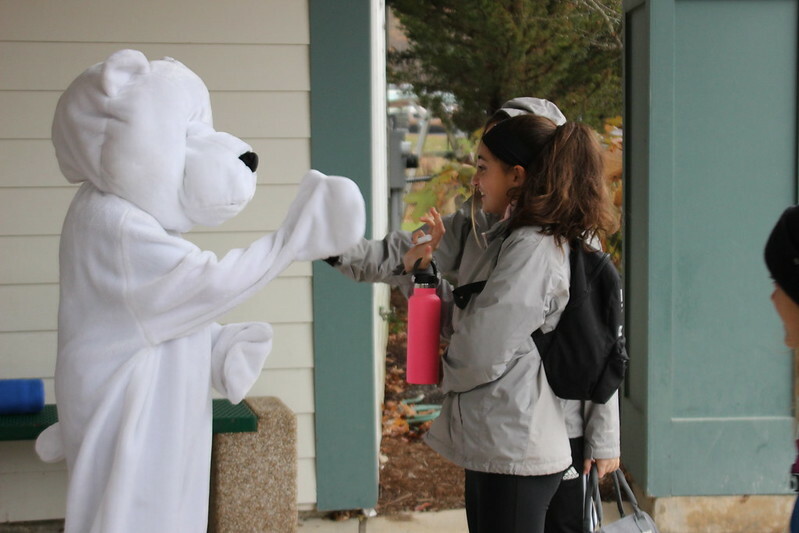 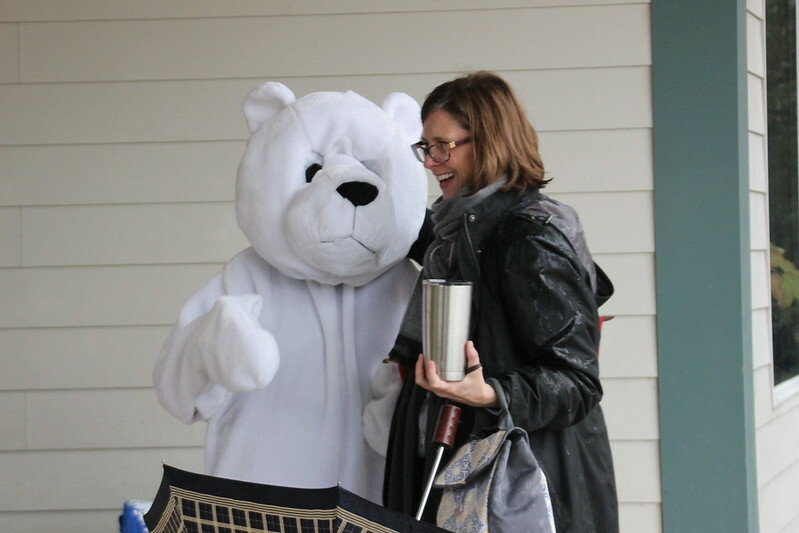 Our friendly Polar Bear made her annual visit to school this morning to promote the upcoming annual Polar Plunge for Partnership. 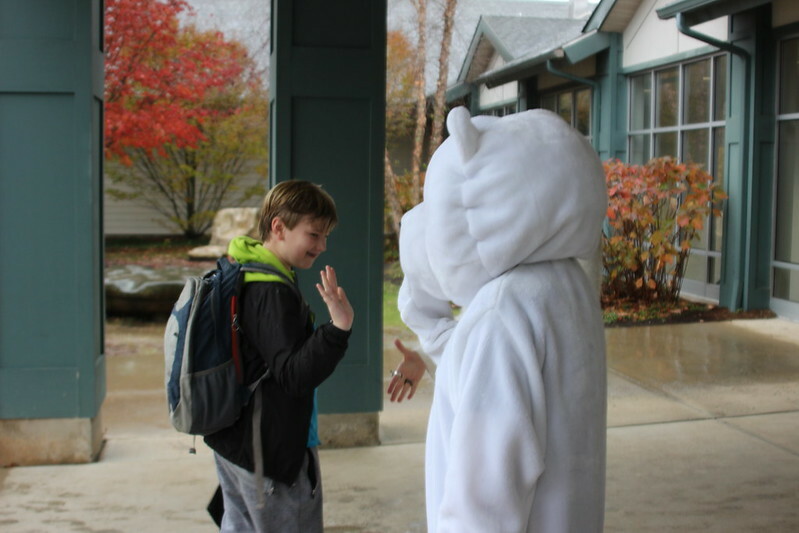 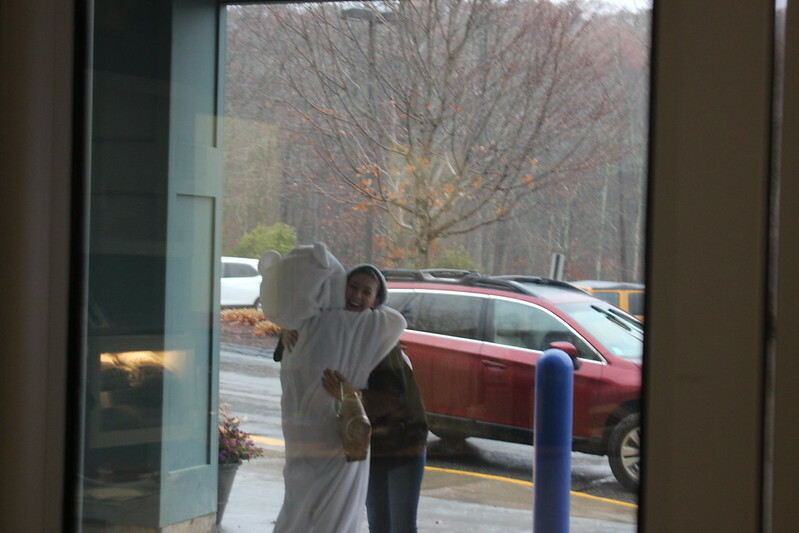 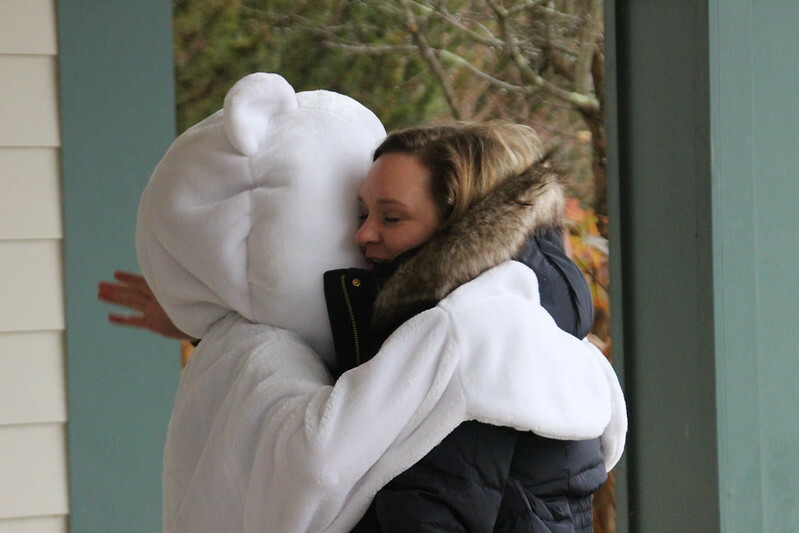 And, though it’s always a special morning when the polar bear greets students at the door, today was an extra special visit. 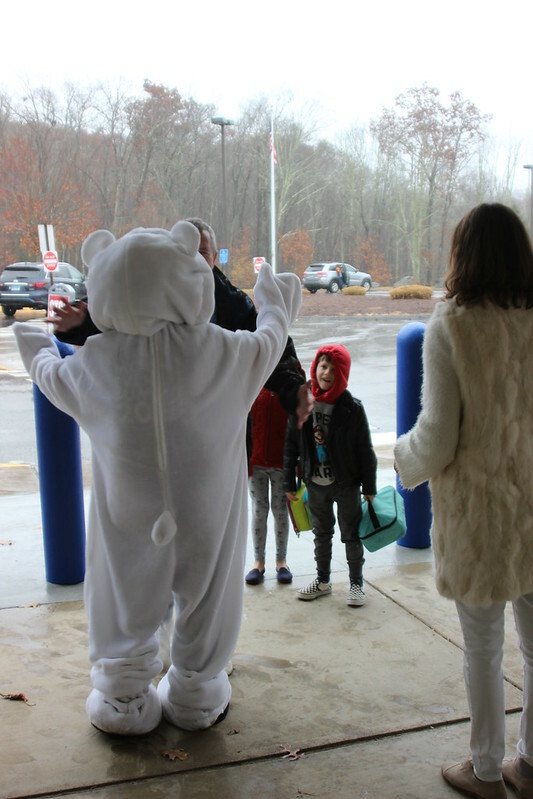 It’s become tradition for students to guess “who’s the bear?” No one was able to guess correctly today. 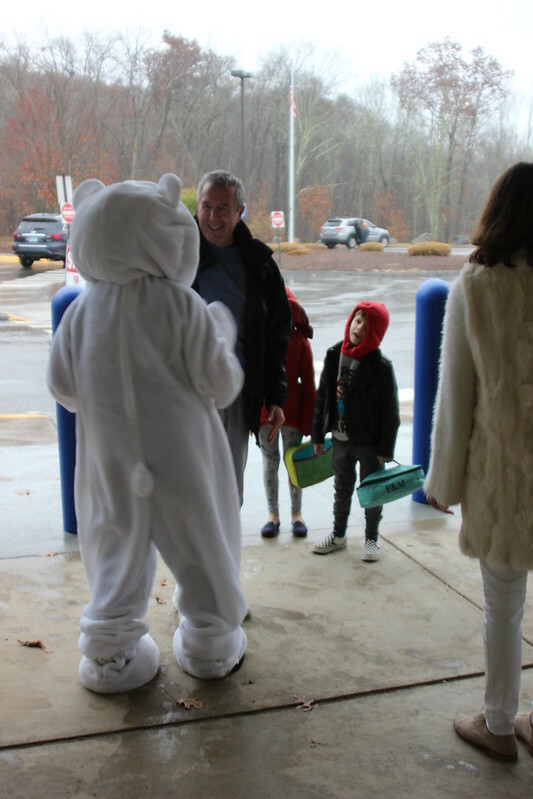 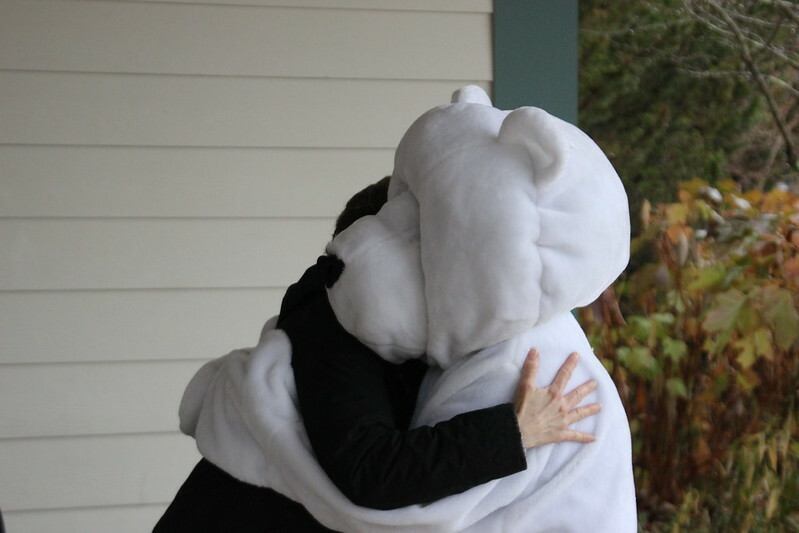 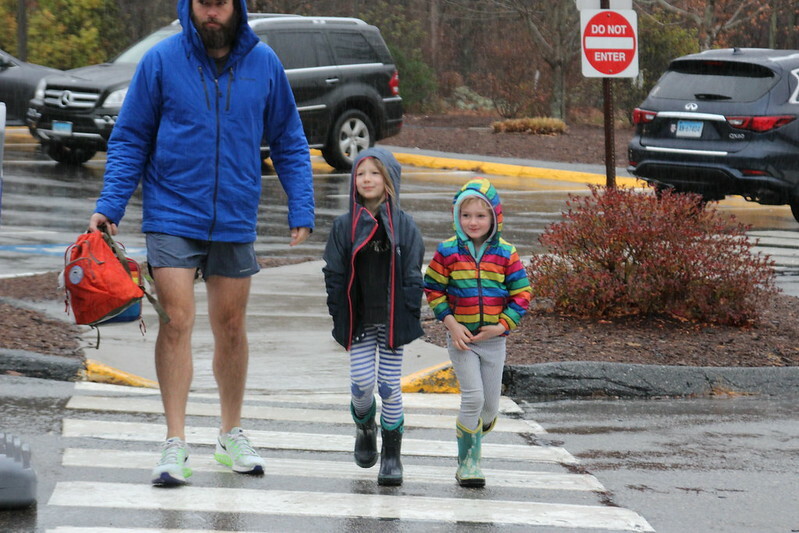 Students and parents were delighted to learn that it was none other than Pat in the bear costume. 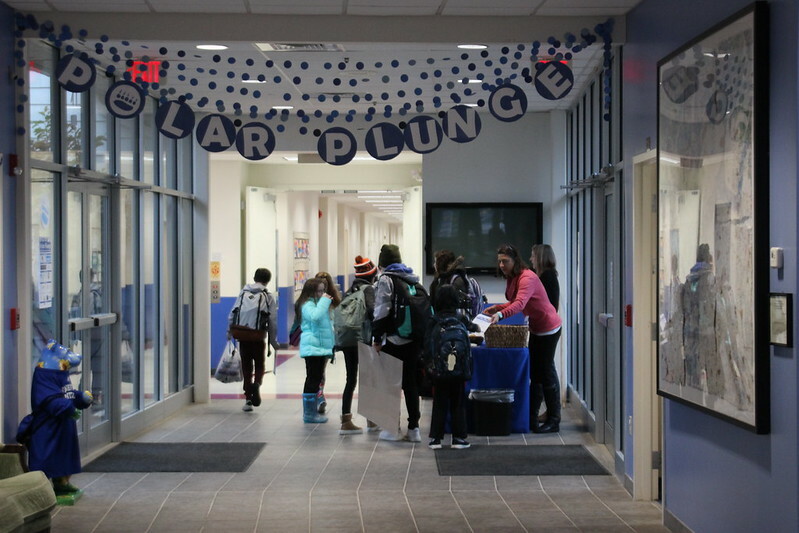 For more information on the Polar Plunge, to register or to sponsor a plunger, click here. 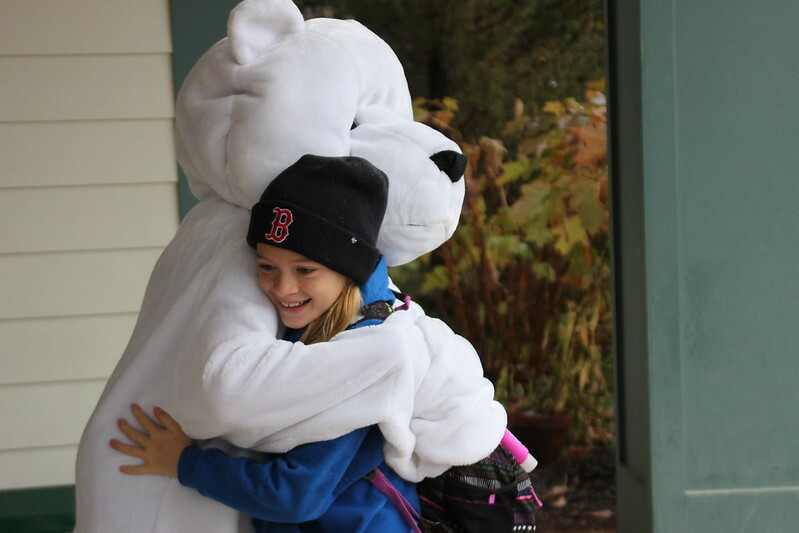 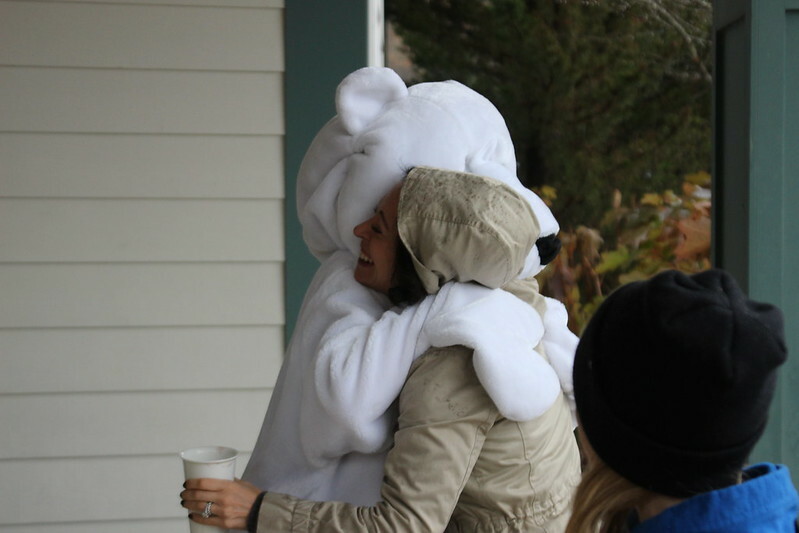 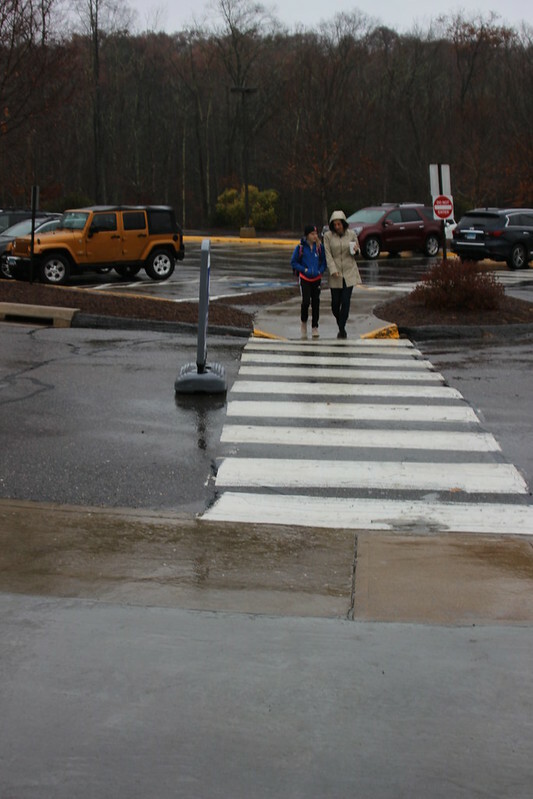 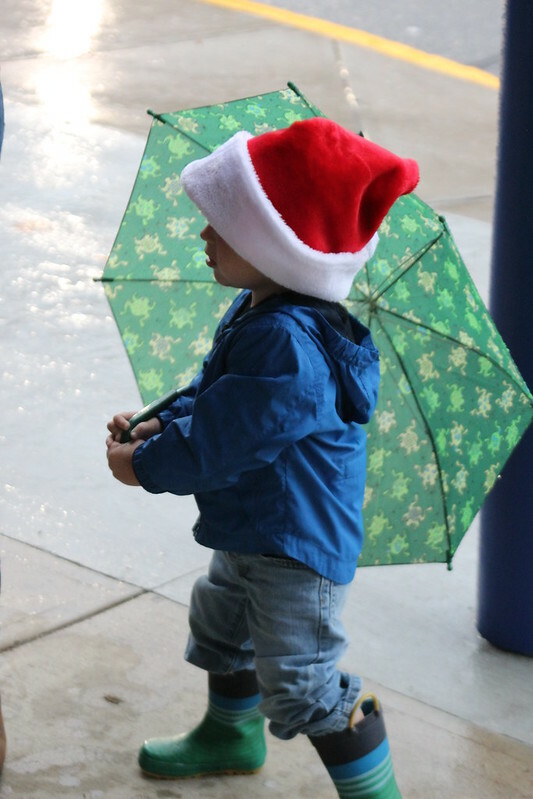 See pictures from the polar bear’s visit on Flickr.